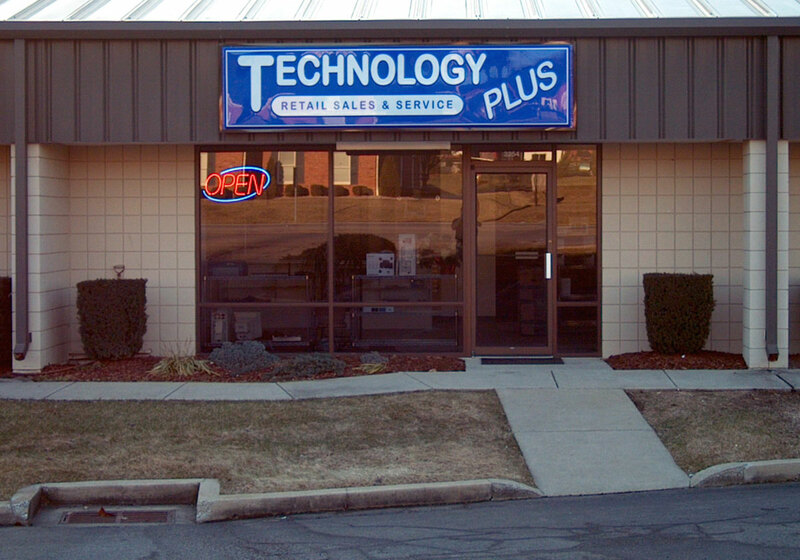 We started Technology Plus in 1995 because we saw the need for personalized service when it came to implementing computers in the workforce. Very early on, we saw the trend of computers changing the way we approached both work and personal challenges. We knew the one thing missing was a seamless way of integrating these computers into the home and workplace. As the world of technology developed, our company continued to grow alongside it. 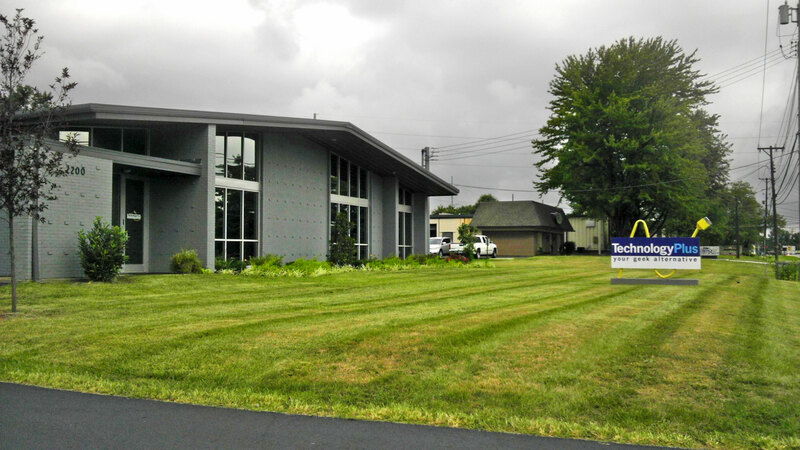 We opened the doors of our first official office, which was located on Barret Avenue, right here in Louisville. With this step, we went from consultants only to integrators and also carried a line of products to become a Value Added Reseller of I.T. Products. We quickly realized that any IT Product is only as good as the infrastructure that it operates on, in this case, the cabling portion; The Backbone of all networks! In order to ensure we provided a solid network solution, we added in our Structured Cabling Solutions to properly support or hardware solutions. We became an official member of the BBB with A+ rating. We’re especially proud to still hold this rating with no complaints. We officially changed our name to Technology Plus to better identify our company as a provider of comprehensive technology solutions. We opened our first retail store, located on Ruckriegel Parkway in Jeffersontown. We purchased the first-ever Technology Plus service vehicle. We opened our second store in the Landis Lakes Towne Center after our business began picking up speed! We started our Telecom division which allowed us to be a complete technology solutions provider for companies. We are NEC & Allworx Resellers. Sue Ledford and Nancye Ledford became part owners of Technology Plus, joining in partnership with Carson Ledford. We officially became a certified Female Business Enterprise (FBE). We purchased and renovated our official corporate headquarters, located on Plantside Drive, and consolidated to one efficient location equipped to serve all of our employee and customer needs. 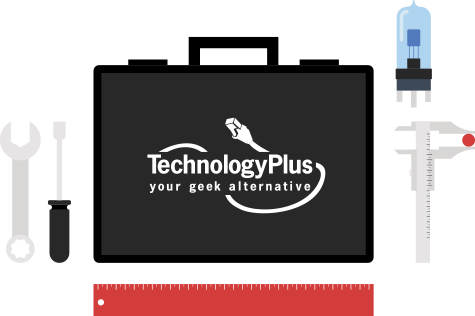 Technology Plus hosted our 20th Anniversary Celebration in December of 2014. 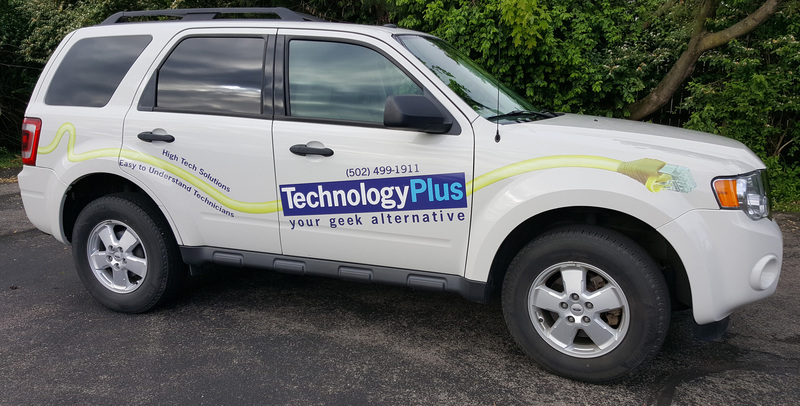 We acquired our 10th service vehicle to round off what has become The Technology Plus Service Fleet. Fast Fifty – Technology Plus was voted #22 of Louisville’s 50 Fastest Growing Companies by Business First! 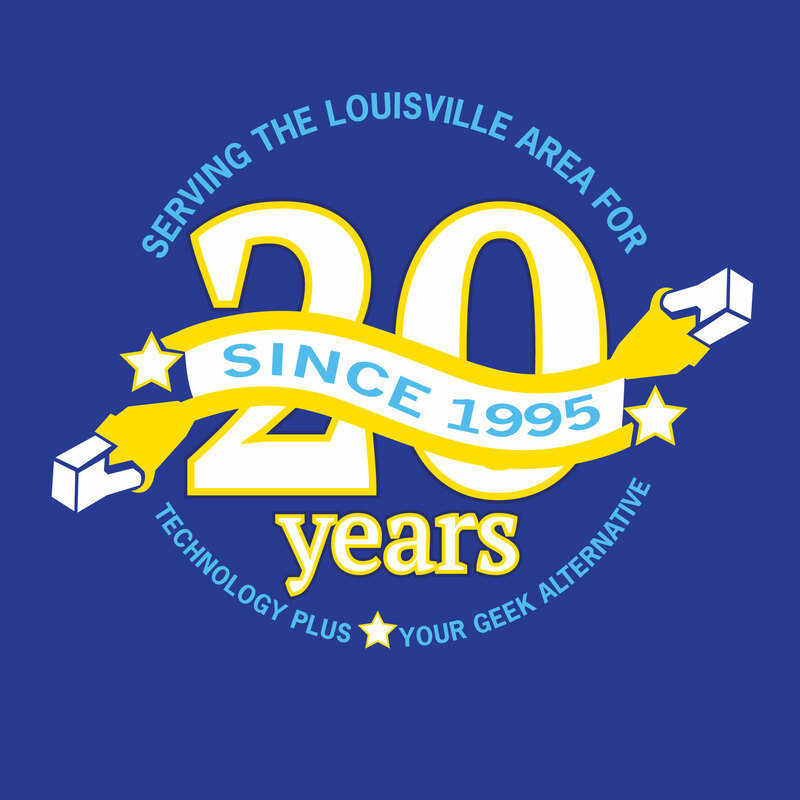 Fast Fifty – Technology Plus was voted #29 of Louisville’s 50 Fastest Growing Companies by Business First! 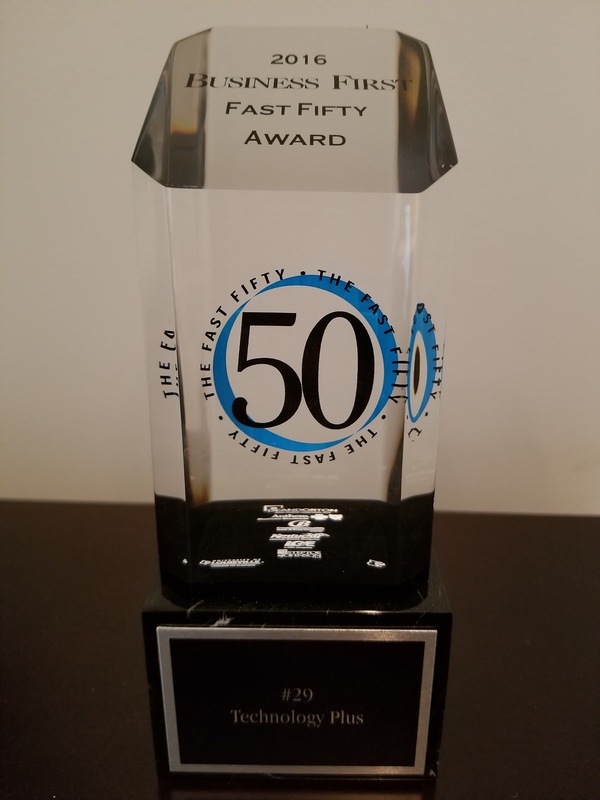 Fast 50 Awards recognizes us as one of the 50 fastest growing companies in our region for the third year in a row. Completion of technology solution install for Rabbit Hole Distillery. Recipient of Fast 50 Awards for the fourth year in a row. Our approach to customer service has never been typical – we’re committed to partnering with you as equals. That’s why we employ only the best at Technology Plus. Think you’ve got what it takes to join our talented team? Browse our job openings here.